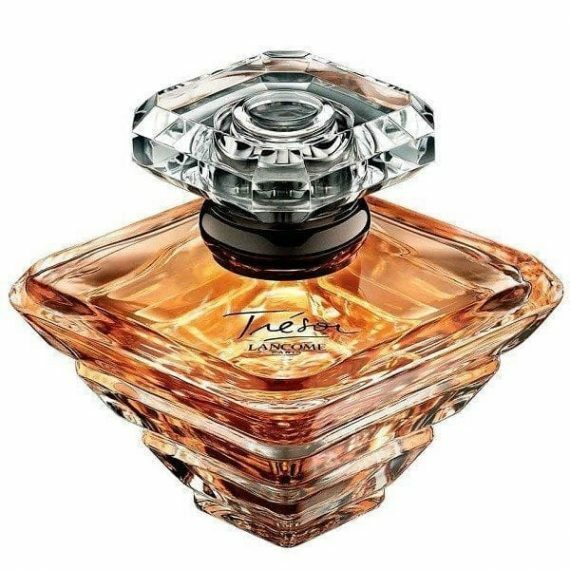 Tresor Eau de Parfum by Lancome is an iconic floral oriental feminine fragrance with top notes of Apricot, Pineapple, Bergamot and Green Notes. The heart notes are Rose, Orris, Lilly of the Valley, Jasmin and Heliotrope with a base of Sandal, Cedar, Musk, Amber, Vanilla and Cinnamon notes. 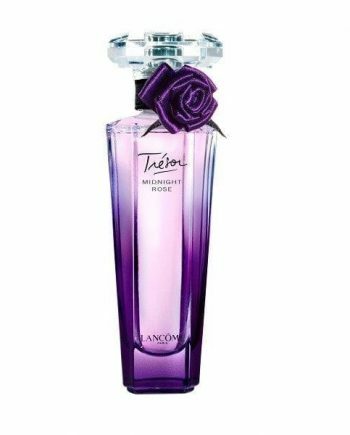 It embodies the spirit of true love and is a true treasure for any perfume lover. 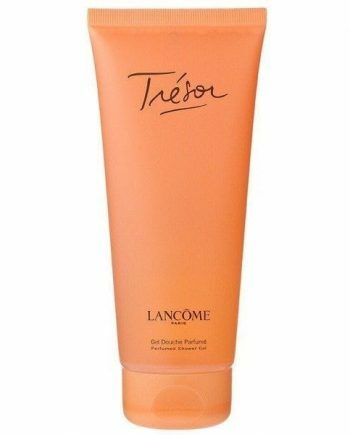 The predominant note is Apricot and the fragrance is long lasting on the skin. 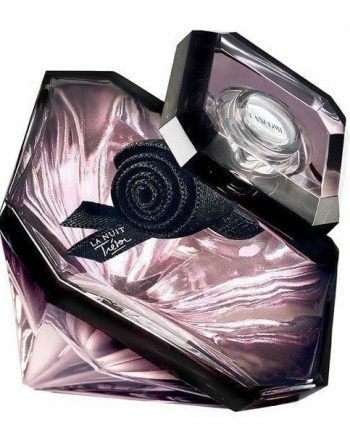 The scent was launched in 1990 in a glass flacon with multiple facets and is available to buy in three sizes of EDP – 30ml, 50ml and 100ml. The fragrance is also available as a Shower Gel and Body Lotion.